Mysteries and crime fiction reviewed here with knowledge and delight. Classic to cutting edge. 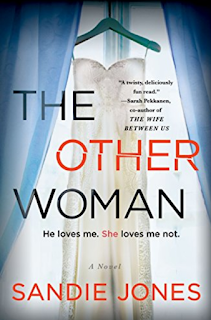 British author Sandie Jones brings out her debut crime novel The Other Woman as one of the creepiest “fall in love and step into danger” books ever. With a tang of Stephen King in its horror passages (especially his title Misery), this book requires a good light on and the doors securely locked. Because, yes, it’s terrifying. ’Any ideas on what we can do about your mother?’ I asked, aware that I might be crossing a line. I screwed up my face as I waited for his response. ‘She’ll get over it,’ he said softly. I smiled. ‘I don’t think it’ll be anytime soon. You know what your mum’s like. She’ll drag it out for as long as she can.’ I wasn’t sure whether I’d meant to say that out loud. But what if Pammie had something to do with the earlier death of Rebecca? What if Emily now wears that target herself? And—gulp—would the target also apply to other people Emily loves, including a possible infant? More pressing, why isn’t Adam doing anything about this? How can he let Pammie repeatedly exclude Emma from “family photos” and more? Her heart’s breaking. Of course, Emily has a few secrets of her own, one of whom shows up for the “hen party” before the wedding. Gulp. 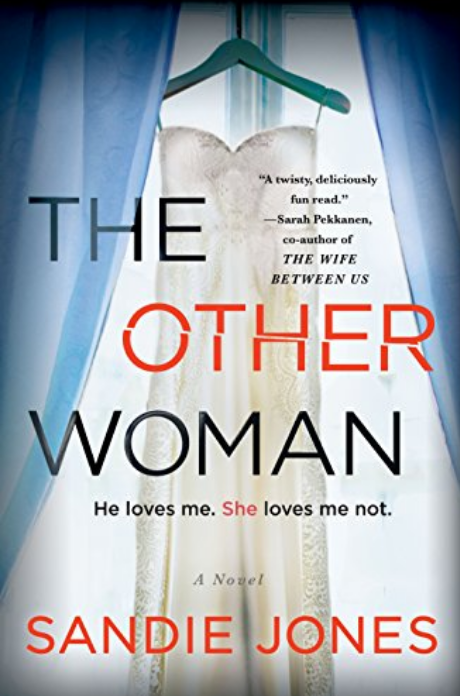 Read this one as a page-turner, a creepy set of circumstances that keep getting more threatening. Don’t expect depth of character, and don’t expect to “solve” the crime, as Jones hasn’t set up the plotting for reader access to the truth until the final twists take place. Our Favorite Coffee, Now SHIPPED!